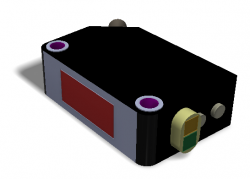 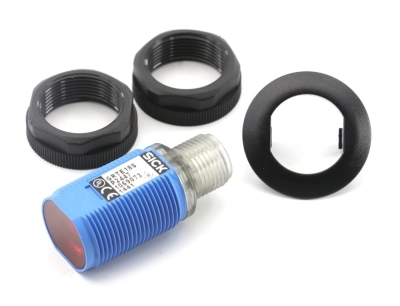 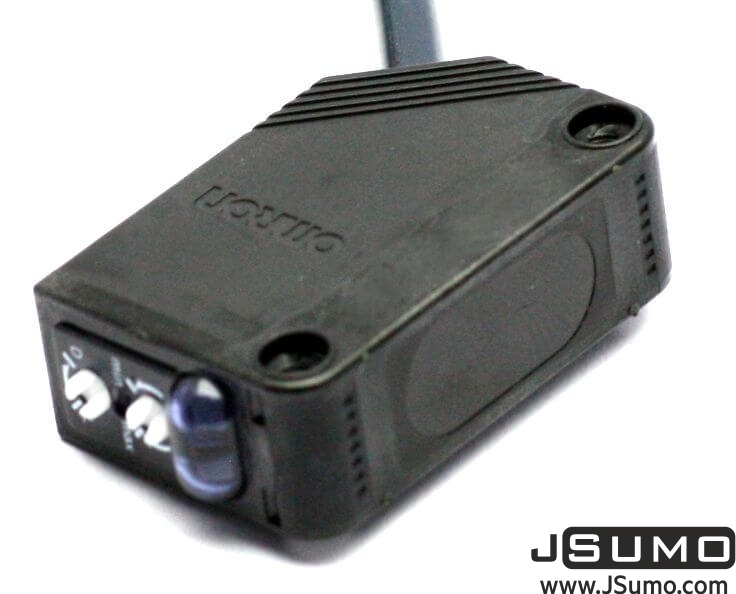 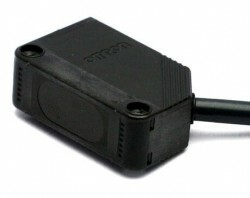 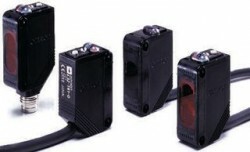 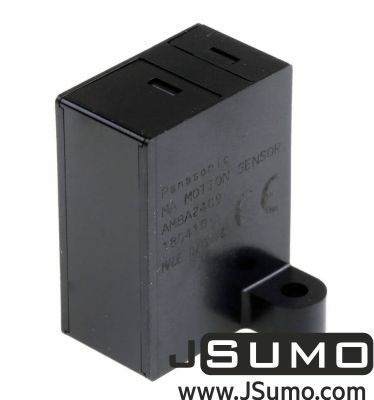 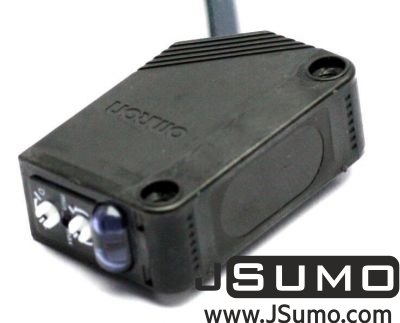 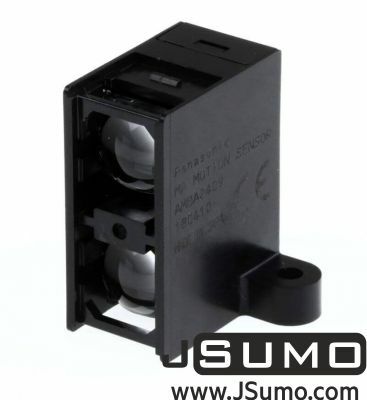 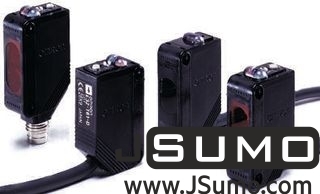 High-quality miniature sensor, very popular model for sumo robot designs. 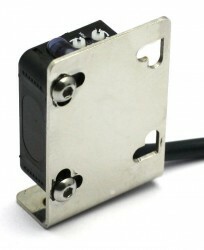 For downloading the files, please click bottom. Files can be opened with Autodesk Inventor, Solidworks Softwares.